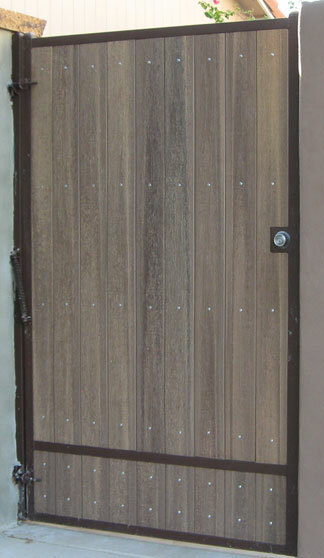 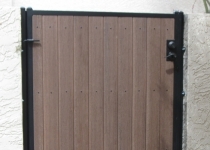 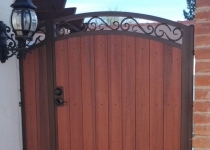 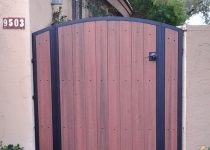 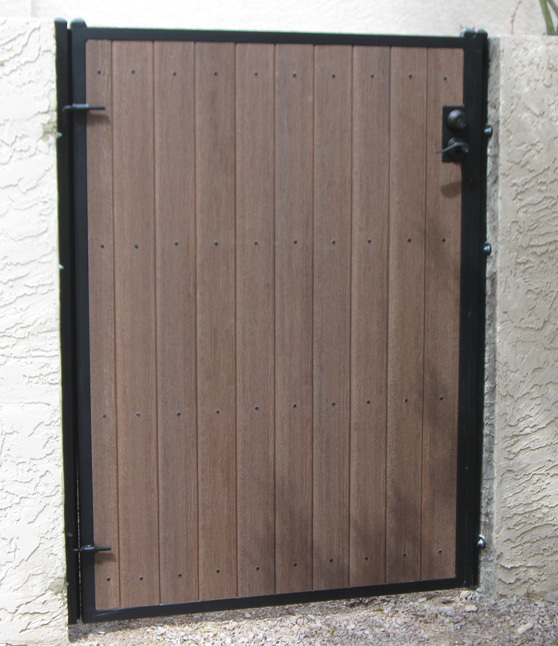 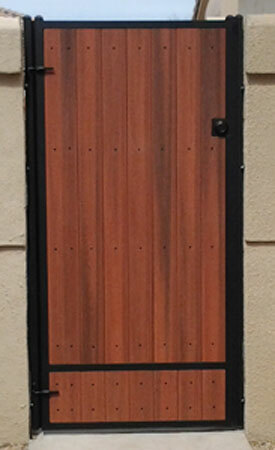 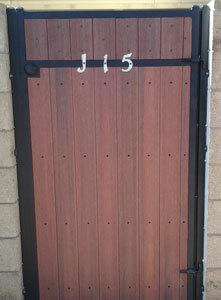 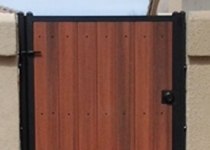 Yard gates, also referred to as pedestrian gates and side yard access gates,are designed to providing safety and security to the homeowner from those unwanted elements.In addition our yard gates all come with a top quality state of the art Powder-coat finish and your choice of natural wood or maintenance-free Composite or metal backing. 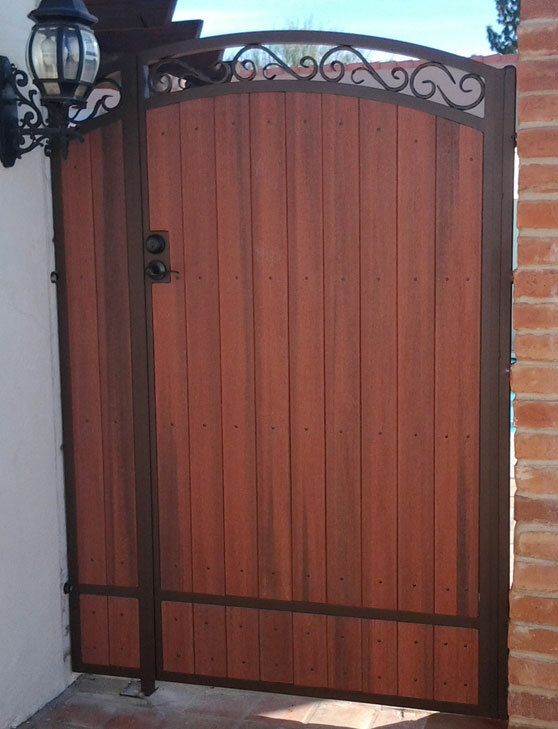 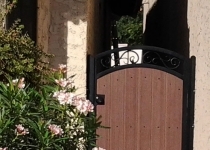 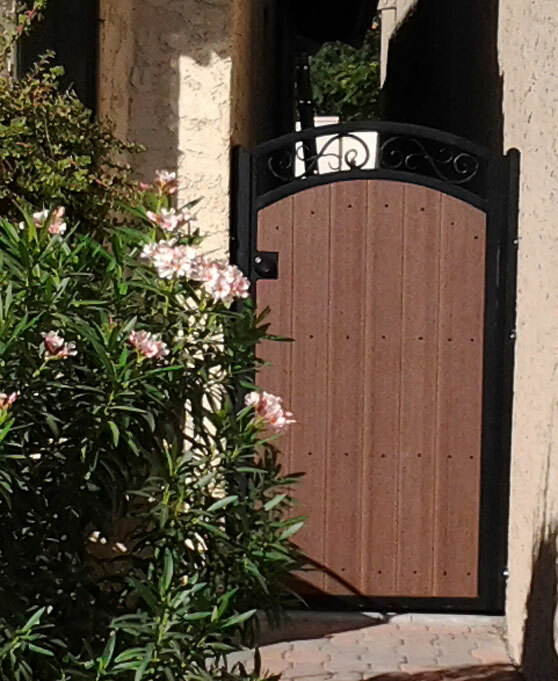 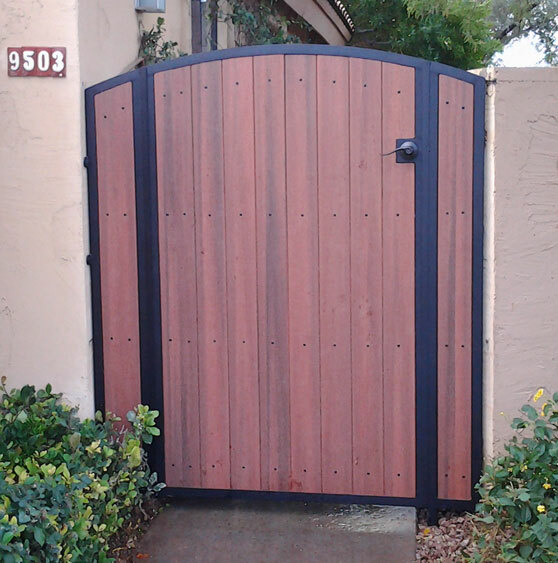 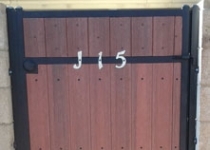 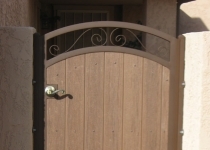 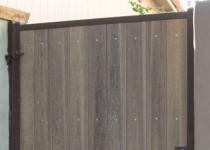 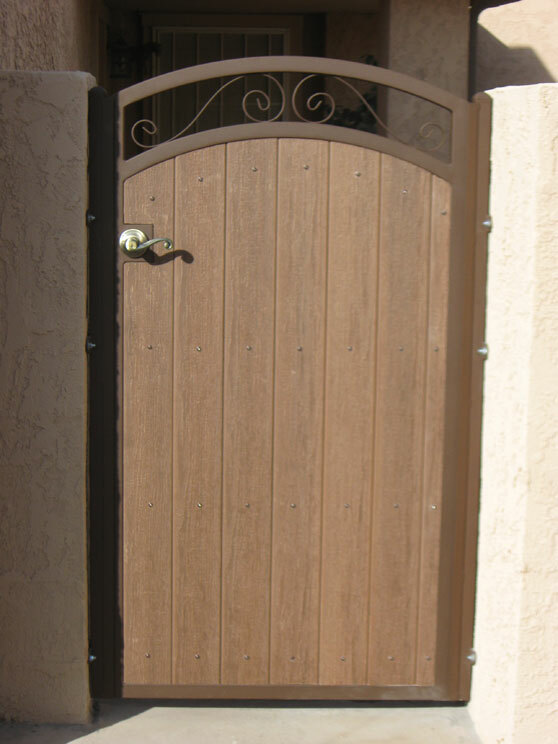 Updating that old gate will not only add a touch of character to your home, but greatly improve the curb appeal and the overall value of your home! 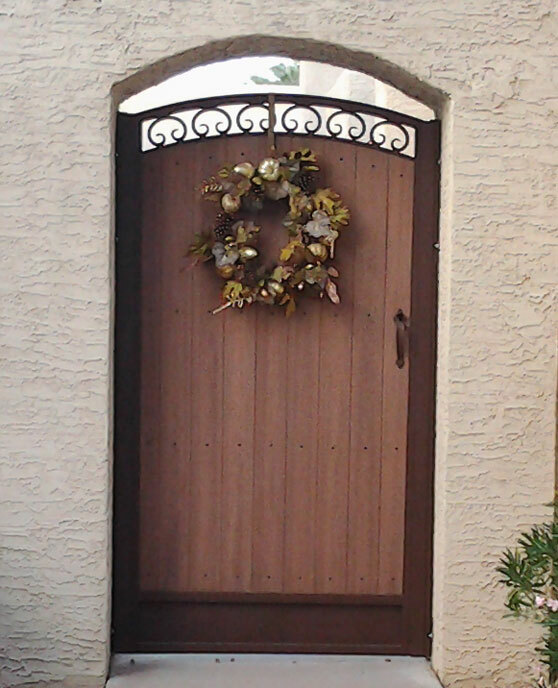 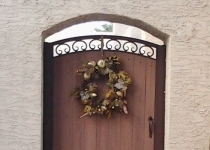 Please feel free to either Call Us at 480-813-1232 or fill out our Secure Online form for your Free in Home Quote.